Our teams are well trained, passionate and motivated to ensure that patients are supported fully throughout their journey with us. 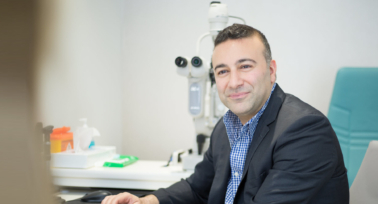 Harpreet has over 12 years experience as a specialist optometrist. She completed an intensive optometry training programme at City University in 2007 followed by further specialised training in laser eye and lens exchange surgery. 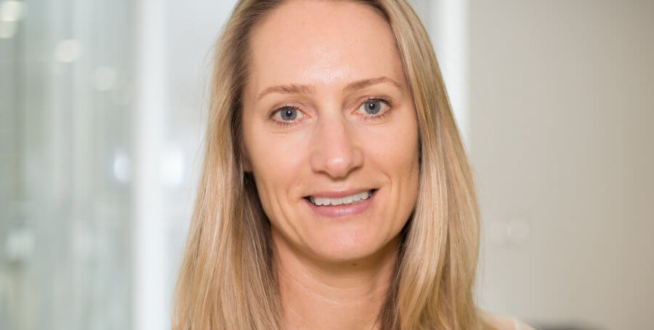 She has many years of clinical experience as a specialist Optometrist and she has developed a wealth of knowledge which she is able to share and explain with you. Ms Bhattal is readily available at your consultation to help answer any questions about your vision correction journey. Harpeet has trained other optometrists who want to learn about laser eye and lens exchange surgery, generously imparting her knowledge and expertise. Harpreet has worked with us since 2014. You will meet her (or one of her colleagues) at your initial consultation where she will assess your current vision and the health of your eyes, using the latest technology and equipment. Harpreet will then review your extensive diagnostic tests to ensure that you have the best and most individualised treatment. Immediately after the surgery, Harpreet will check your vision again, together with your surgeon, and make sure that you are safe for discharge. Harpreet will support you throughout your post operative course and will assess you during follow up appointments. 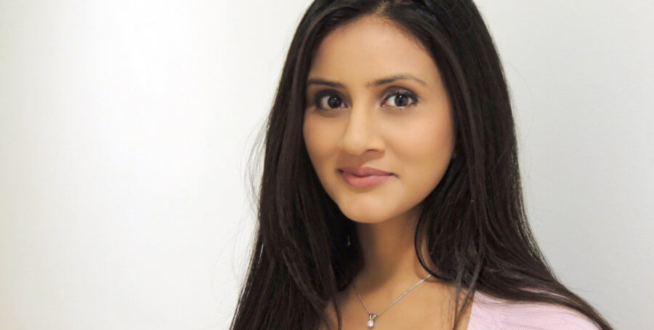 Harpreet is a real advocate of vision correction surgery having had her own laser eye surgery in 2006 and still sees 20/16, which is even better than 20/20! In her spare time she enjoys travelling and can often be found on the other side of the camera as a keen and talented photographer! 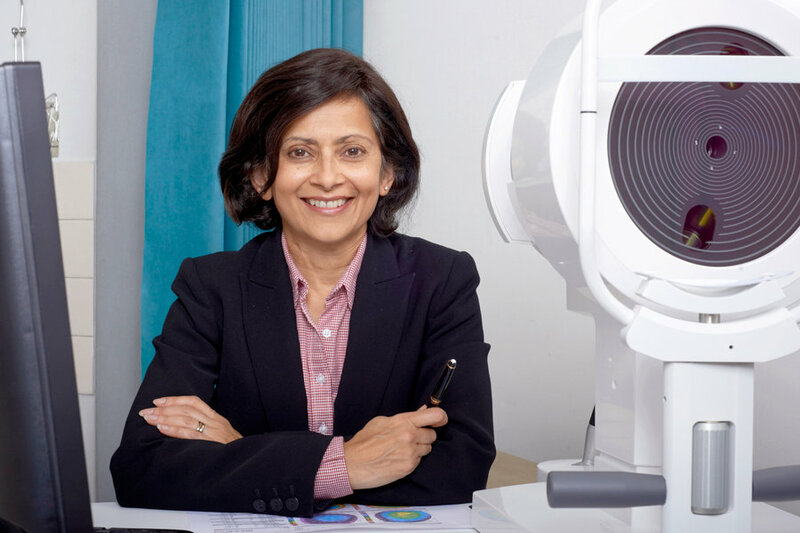 Purvi has over 14 years of experience as a specialist optometrist after completing her training at Aston University. She has worked with us since 2014, and has specific training and expertise in working with patients who require vision correction, such as laser eye surgery or refractive lens exchange surgery. She also has specialist training as an Optometrist to deal with minor eye conditions, such as dry eye disease. 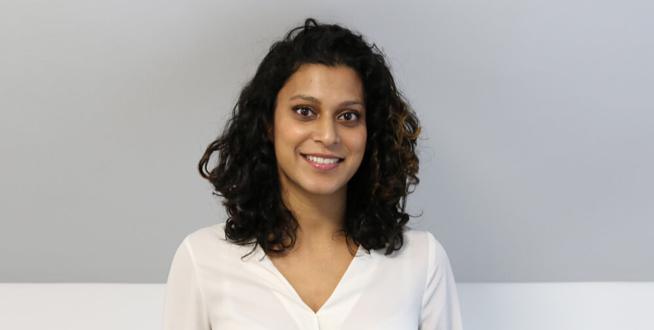 You will meet Purvi (or one of her colleagues) at your initial consultation where she will assess your current vision and examine your eyes using the latest technology and equipment. She uses this information, along with the results of your diagnostic tests to ensure that you are offered the best possible treatment to suit you. Purvi is always available to answer many of your questions. Her knowledge, clinical skills and experience, together with her reassuring and honest manner, which will put you at ease. 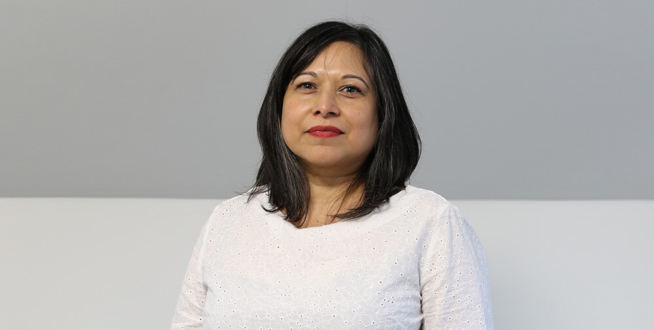 Purvi will check your vision, answers any further questions you may have and makes sure that you are following your expected post-operative course, when you come back to the clinic following your treatment. 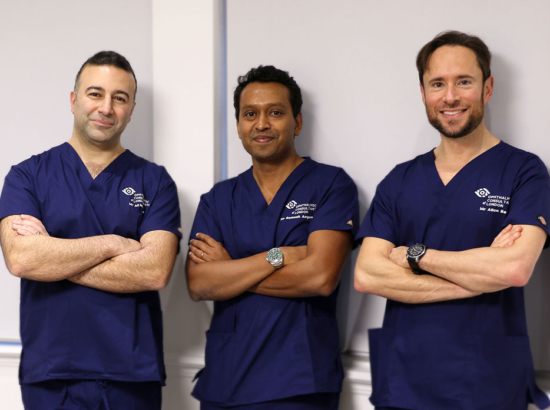 Purvi works closely with our surgeons during the consultation process and follow up period, to ensure that you get the best possible treatment and care, from start to finish. In her spare time, when not chasing after 2 young daughters, she enjoys going to her local spinning classes and has recently started to rediscover her piano skills having taken a 20-year break from it! 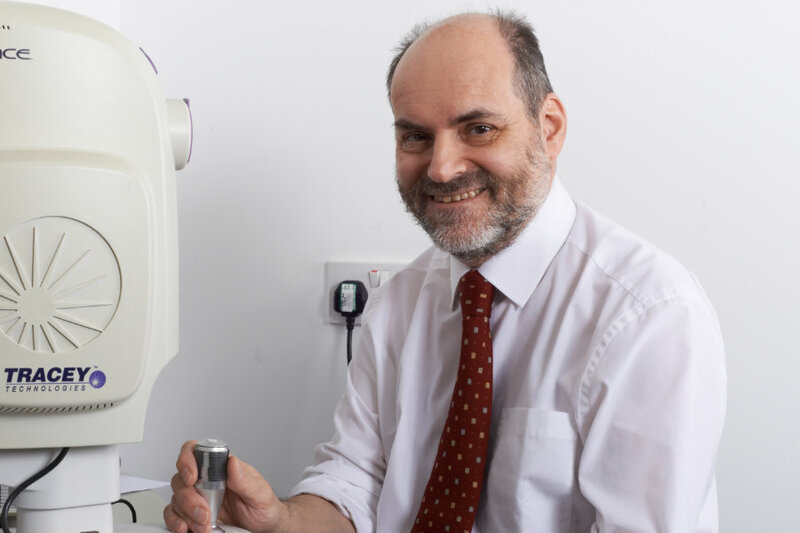 Tony is a very experienced Optometrist and advanced diagnostics expert. He will carry out comprehensive scans and tests before you go through and meet your surgeon. The testing is all quite fun and nothing to be worried about. 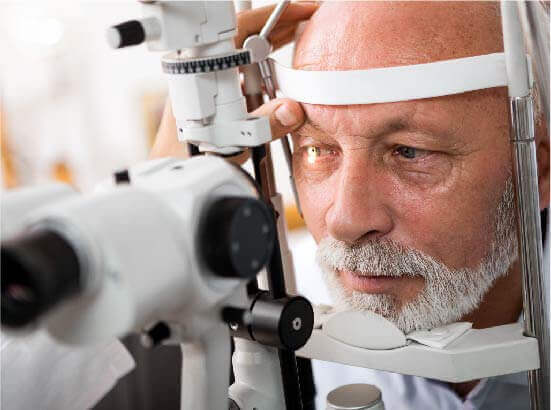 The tests give the surgeons the most advanced maps and information available about your eyes so that they can give you fully customised treatment options to help you decide what the best plan should be. Dipa has been an Optometrist for 32 years. She has also previously worked as a final year Optometry clinic supervisor at City University. With a great deal of experience in independent Optometric practice working with all age groups, she enjoys the continuity of looking after several generations of patients. She has co-presented courses on Biometry at major Ophthalmology conferences in Europe and North America (ESCRS and ASCRS) as well as delivering biometry courses in Ireland and England. Over the years, she has looked after many of her own patients who have had refractive surgery. 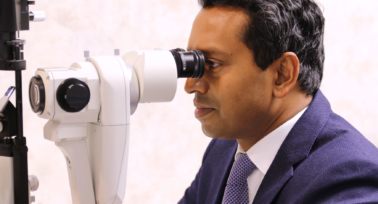 Dipa continues to be passionate about the marvels of vision correction and is excited by the opportunity to work with our talented and enthusiastic team. When not at work with us, she’s a mother of three, loves entertaining, cooking, walking, travel and working with fused glass. Juliet is responsible for the day-to-day leadership and general management of Ophthalmic Consultants of London. 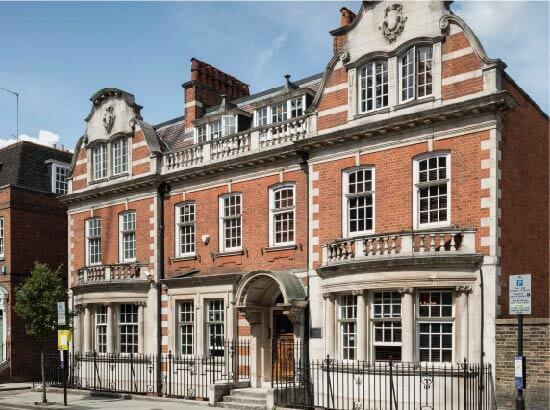 In this role she has led the tri partied merger of consultant-led practices and has managed the recent building project to open our brand new flagship clinic at 55 New Cavendish Street, London W1. Juliet has appointed a dedicated, talented administration team to develop all aspects of the business. She works tirelessly to ensure that OCL provides a first class service to all of our patients, in line with our organisational goals and values. 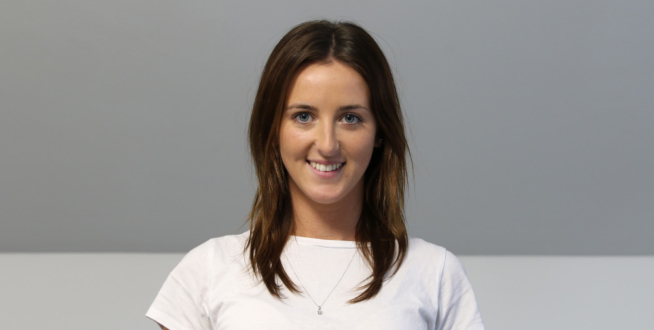 She works closely with our digital marketing experts and manages all of our media and PR enquiries. Juliet has 22 years of experience in healthcare, originally training as a nurse before moving to general management. 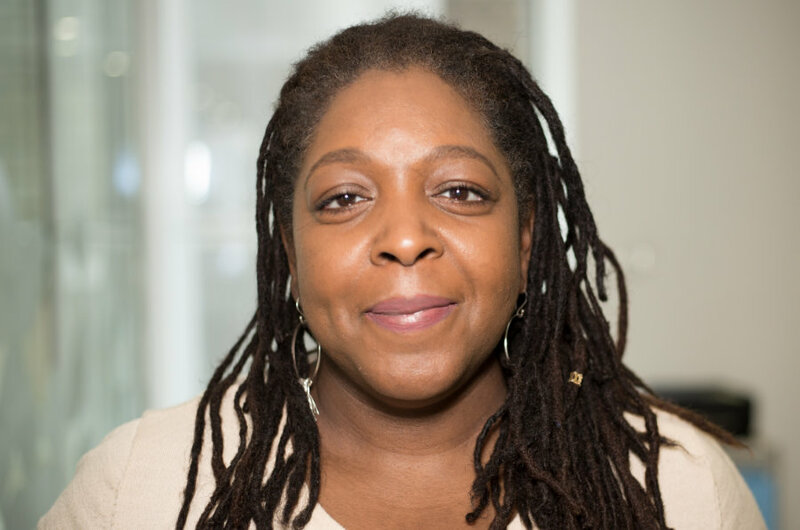 She has a wealth of senior clinical leadership experience with 14 years at senior management level running services in private healthcare, NHS hospitals and community care. When not in the office Juliet can be found on the school run with her 2 children, or letting off steam in the gym, doing her favourite kickboxing class! Antonio is responsible for the financial reporting and wellbeing of the company. Antonio worked in finance, mostly at a senior managerial level, for 10 years. He managed companies in diverse, high-paced, commercial environments. 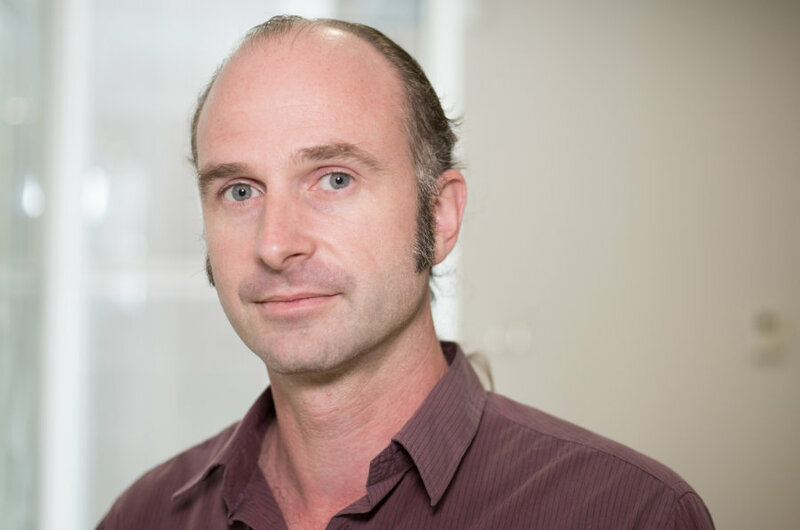 He brings a wealth of practical, financial knowledge, creativity and useful, transferrable skills, to OCL. 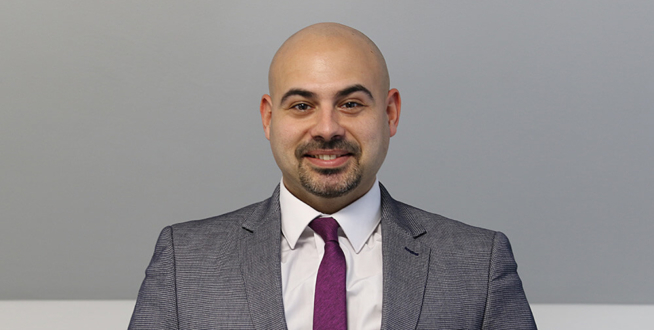 Throughout Antonio’s career, he has worked at companies who are proud to deliver the highest levels of customer service experience and financial standards, to senior management. He is always on the lookout to improve and develop systems and processes to benefit both customers and staff. When he is off duty, coffee-loving Antonio spends his free time with his wife and close friends. He loves to head off on any short-haul trips he can! In all aspects of his life Antonio prefers comedy to drama, always looks at the bright side of life, and likes to find ways to simplify complex matters. Charlotte is one of our experienced patient co-ordinators who is responsible for managing the entire patient journey. She will contact you on the phone or by email prior to your consultation and surgery. Charlotte is extremely helpful, providing you with information about what to expect on the day of and after your surgery. You can always find her on our website-live-chat if you have a question. 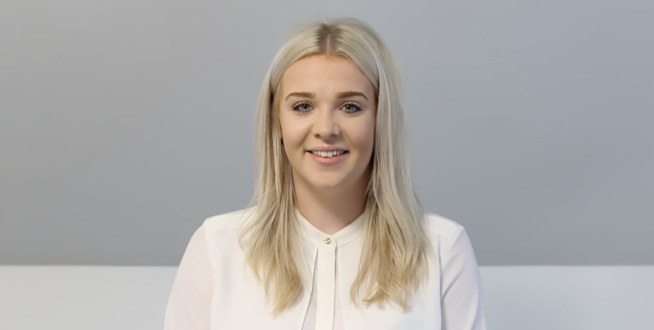 Charlotte will help organise your booking for an initial consultation, for surgery and for follow up appointments. She can also help navigate your insurance policy to ensure you use your plan where ever possible. Charlotte is currently studying for a Level 5 diploma in leadership and management. Charlotte has a love for animals and has partaken in a range of volunteering programs in a variety of farms, zoos and pet shops. She currently owns a bearded dragon (lizards) named Cilla! She has a passion for travelling, having visited countries such as Iceland and China. Charlotte also enjoys socialising with her friends and family, in her spare time. Maddie joined OCL in 2018 having worked most recently as a team supervisor, responsible for the day to day running of the children and baby clothes section in a well know department store. She has had previous experience in a GP practice assisting the practice manager and nurse with general administrative duties. Maddie will help organise your booking for an initial consultation, surgery appointments and your follow up appointments . She always strives to deliver a 5 star customer care service and she is excellent at making you feel at ease, even if you may be anxious or nervous in the run-up to surgery. Maddie studied business studies, media and photography at college and she still enjoys photography and film making. She especially enjoys creating travel diaries. Maddie is currently teaching herself Spanish and she loves travelling and ticking things off her bucket list. Madge is a crucial part of the administration team and has been transcribing our clinic letters and medical reports for the last 4 years. She has over 20 years of experience, initially working as a legal secretary before qualifying as a paralegal. Madge went on to set up her own ‘virtual secretarial’ business 10 years ago and now works freelance for certain medical and legal teams. Madge has two daughters and many pets, including two hamsters, a bearded dragon called Bob and a beloved Westie Stitch! If you need any bespoke jewellery, her hobbies include metalwork, designing and making silver jewellery. Madge loves to read, especially crime novels and is currently also dedicated to getting fit. Robin joined the team at the beginning of 2017 to support us with our accounts and bookkeeping. He is an AAT Qualified Accountant and has been working as an accounts manager/bookkeeper for 12 years with companies such as the construction industry and a hotel chain. He has amazing attention to detail and is naturally talented with numbers. Robin met his wife while studying at Birmingham University and now has 3 children including twins to keep him busy in his spare time. Robin is keen to learn Italian and was previously a member of an archery club. 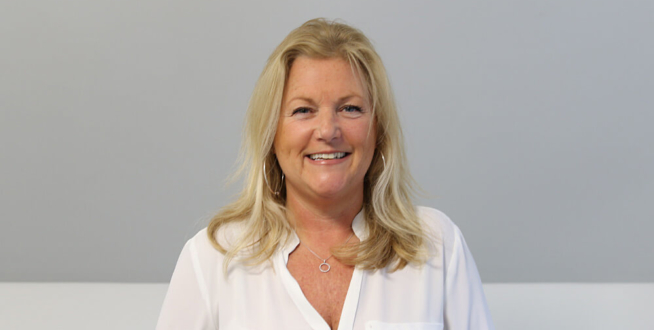 Sharon joined the team early in 2017 and has been responsible for managing the patient journey from initial contact through to booking treatment and surgery. Prior to this she worked at Moorfields Private as a practice manager for different consultants and cultivated some knowledge of various eye conditions. Sharon has also worked at Moorfields Eye Hospital as part of the out-source team for appointments at St Anne’s Hospital. Linda is an experienced member of our administrative team, having joined in 2013, she is essential in the running of an ever growing and busy office. Linda is always happy to talk to you and navigate your way through your vision correction journey. She has a wealth of experience dealing with insurance companies to ensure that you are able to use your plan where ever possible. Linda worked in a medical surgery in Buckinghamshire for 4 years, and is very familiar with the needs and requirements of the patients. She, herself, underwent laser eye surgery earlier this year. She had ‘blended vision’ and is now completely independent of not just one, but both her pairs of glasses! So if you need first hand advice, Linda is always happy to share her experience. If you have any queries regarding any monetary matters Linda is there to assist you in any way she can. Linda loves spending time with her family and enjoys music, sunshine and laughter. Alice joined the team in November 2017 and she acts as the first port of call when patients make enquiries. She handles queries, books patients in for their initial consultation and is responsible for arranging any necessary follow-up appointments. 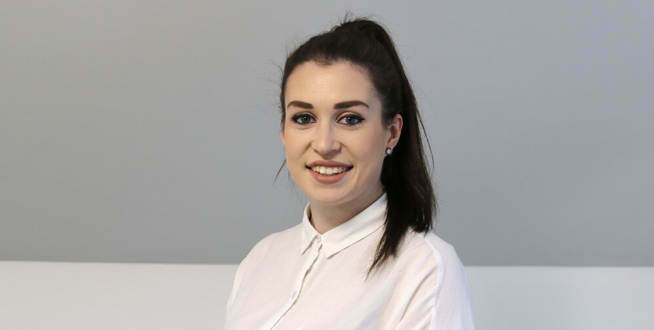 Before joining our team, Alice worked for an independent optician for three years, where she dealt with patient enquiries and booking sight examinations. Alice has also studied courses to be an Ophthalmic Assistant and a Dispensing Assistant which allowed her to learn more about optics. When not at work, Alice loves socialising with her friends and family, going for long walks and practising yoga. 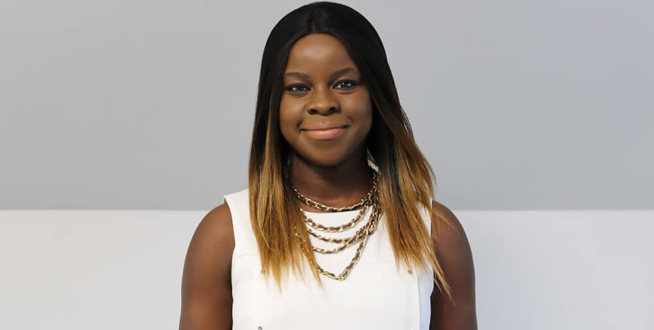 Tega is part of our dynamic patient co- ordinators at Ophthalmic Consultants of London. She has over 10 years of experience in client relation in both the retail and healthcare sector. Her passion and enthusiasm for customer care is infectious and she inspires others around her. During the last 4 years, Tega has been working for a an Ophthalmic consultant, at one of the world’s renowned eye institutes. 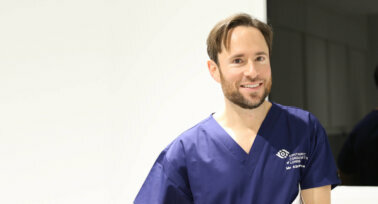 Some of Tega’s main responsibilities include: being the first point of contact with all patients; introducing the clinic services and how they cater to the requirements of each patient, and organising sight correction surgeries by liaising with a variety of departments; suppliers and consultants to ensure patients receive the best possible care based on their specific needs.